According to rental site ApartmentList, median rents for a 1-bedroom apartment in Redwood City are hovering around $2,680. 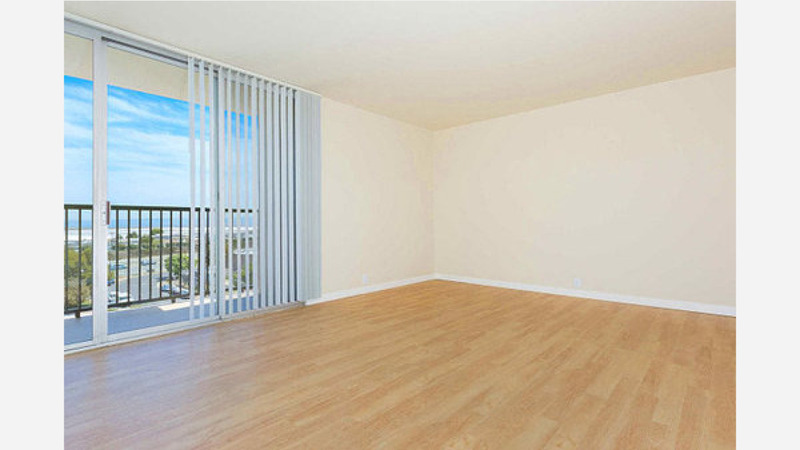 But how does the low-end pricing on a Redwood City rental look these days--and what might you get for your money? We took a look at local listings to find out what price-conscious apartment seekers can expect to find. 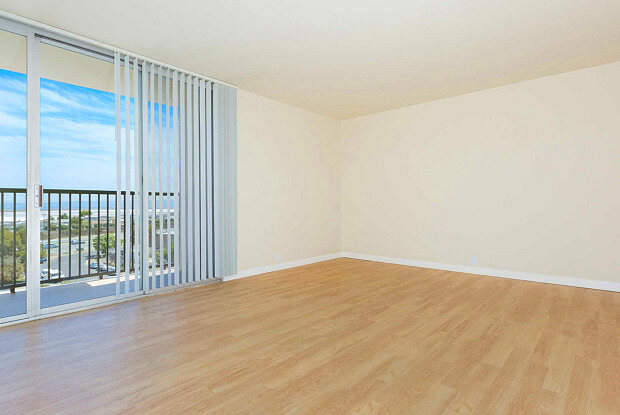 Here's a studio unit in the Avenue Two complex at 1107 2nd Ave. At 483 square feet, it's going for $2,042 / month. 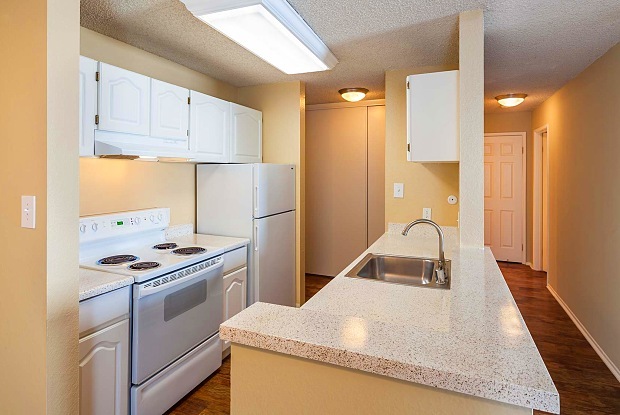 This unit features a patio, hardwood floors, granite countertops and a dishwasher. Building amenities include a swimming pool, game room, communal grills, media room and 24-hour gym. Dogs and cats are welcome for an extra fee. 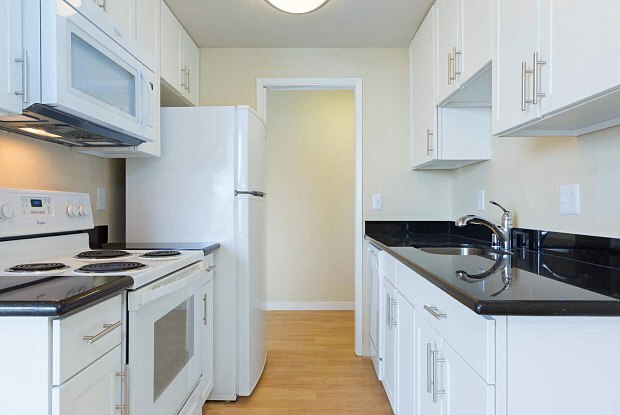 This studio apartment, situated in the 707 Leahy Apartments, is listed for $2,138 / month for its 411 square feet of space. 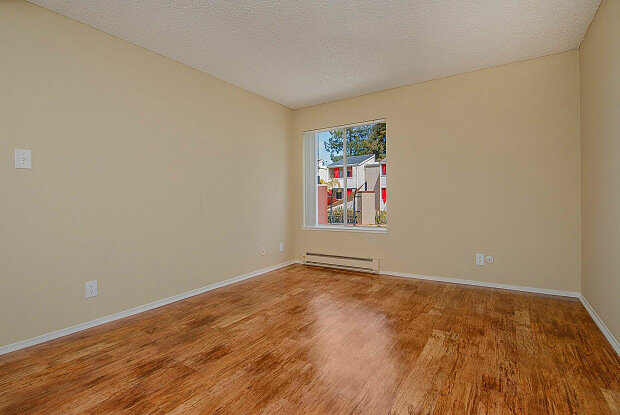 This unit boasts hardwood floors, plenty of natural light, a dishwasher and a small patio. Both dogs and cats are welcome for an extra fee, though there are restrictions on certain dog breeds. The building offers amenities like on-site laundry, a dog park, a coffee bar, a gym and a hot tub. Finally, here's a 2-bedroom, 2-bathroom single-family home at 741 Newport Cir. in Redwood Shores. 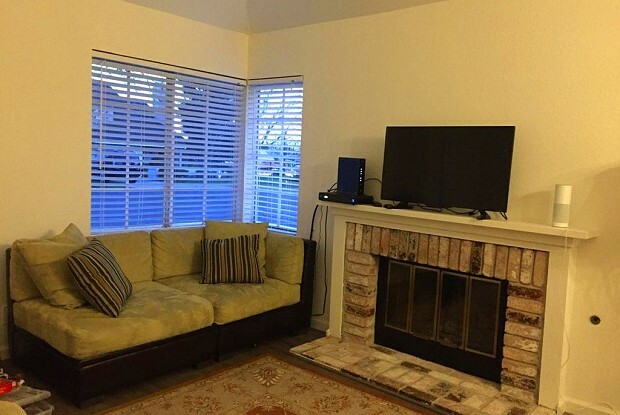 With 960 square feet, it's going for $1,600 / month. 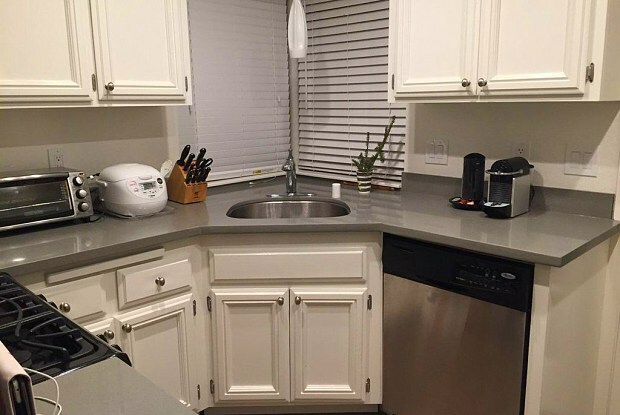 This recently renovated home features hardwood floors, a fireplace, a dishwasher, stainless steel appliances, on-site laundry and a two-car garage with plenty of storage space. The community also boasts a pool. Unfortunately for pet owners, they're not welcome.